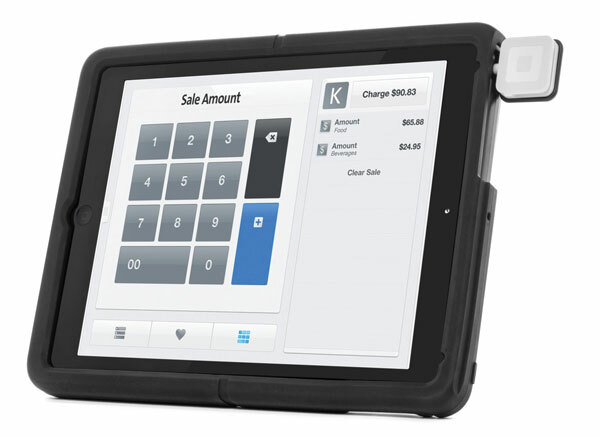 Plenty of people use Square and other payment gateways to do business on their tablets these days. 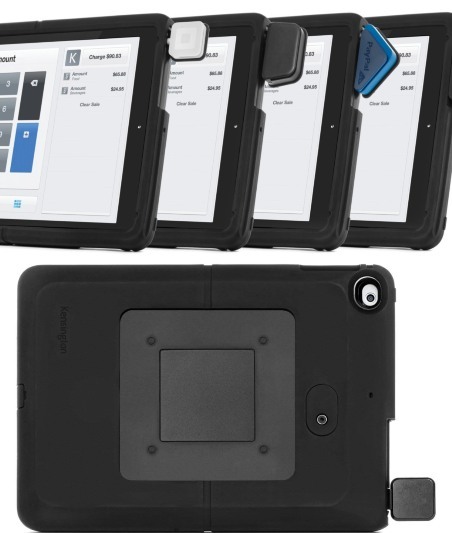 The Kensington SecureBack Rugged Payments Enclosure for iPad is a case designed to protect your tablet against drops and bumps while you do business. 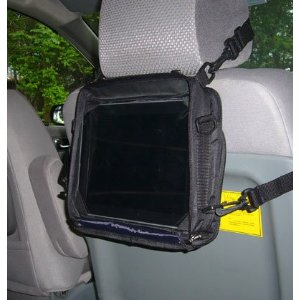 It allows you to add your credit card reader conveniently. You can use this with Square, PayPal, and UniMag II mobile payment devices. It comes with cover plates for power button and volume control to prevent tampering. 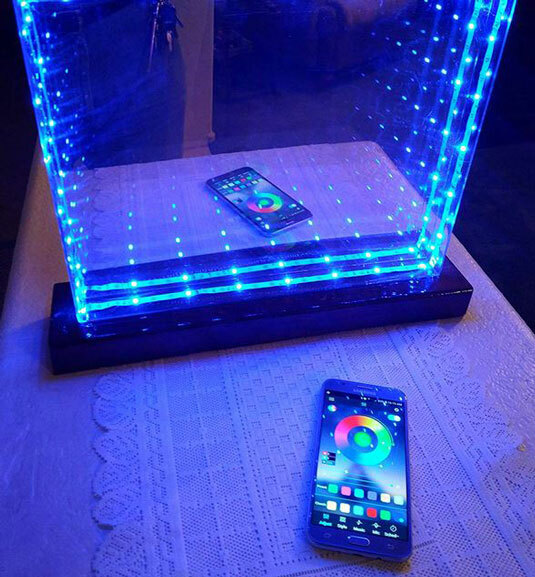 The Kensington SecureBack Payments Enclosure has raised bezel and screen protector to prevent scratches. It is VESA 75mm compatible.